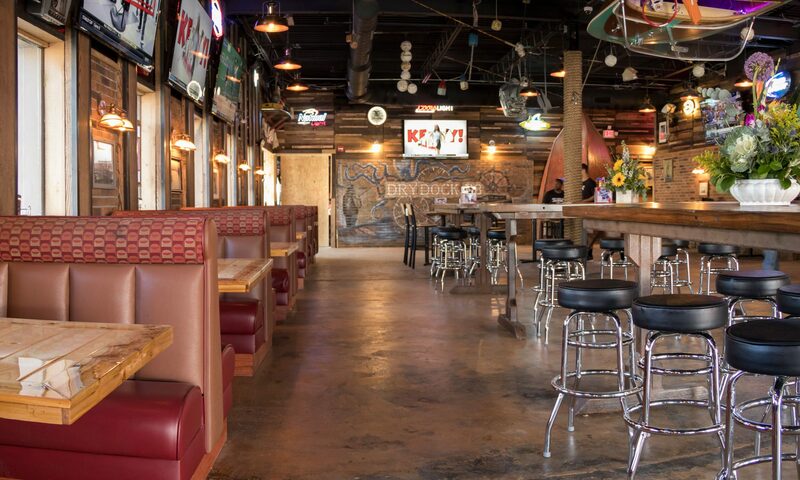 Dry Dock 28 Is Your One-Stop-Shop For Private Events! 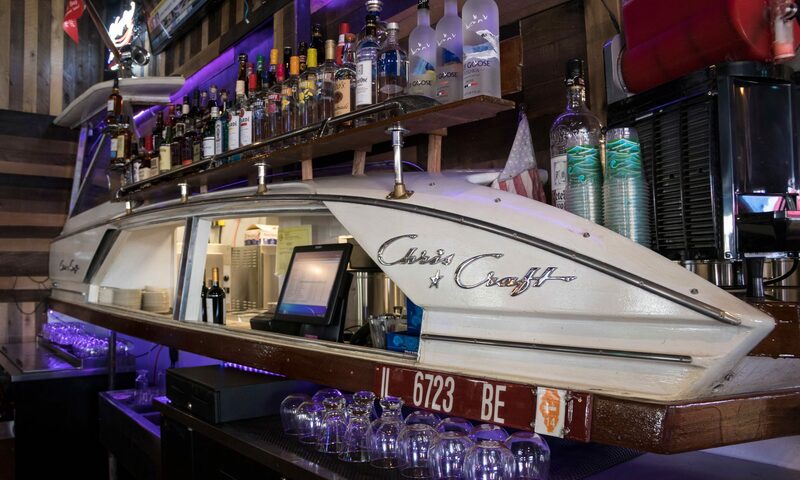 Dry Dock 28 was created to offer a unique dining experience to the many locals and visitors of Ocean City. Revel in one of our many seafood centric dishes, try a specialty craft pizza, along with a freshly created salad or a warm crock of soup. Enjoy live entertainment in our modern, nautical themed space. Dock yourself at the infamous & authentic boat bar while enjoying a craft cocktail or local brew. 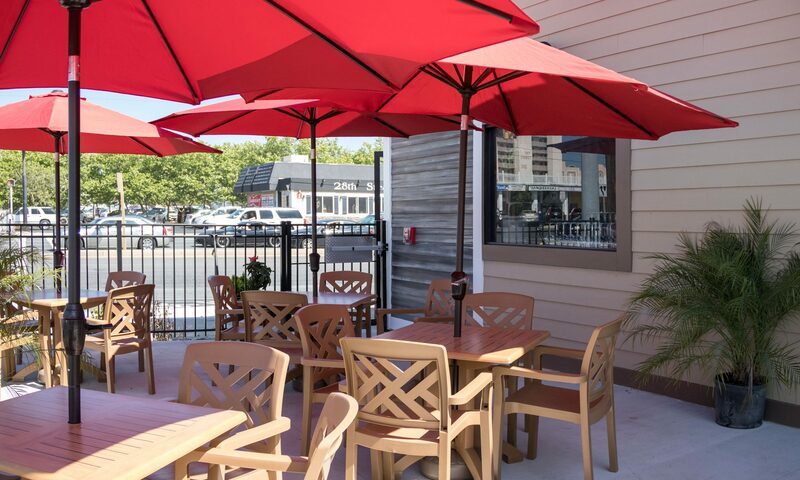 Outdoor seating available, live entertainment weekly, t-shirt shop, high definition TVs, stellar carry out, beer & wine to go! Walk the Gangplank & Dock on 28th, OCMD.